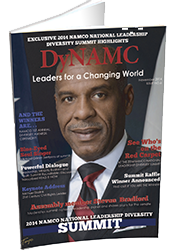 In each issue of DyNAMC, we introduce our readers to some of America’s future leaders. We strongly believe it is critical to develop leadership skills in our young people. 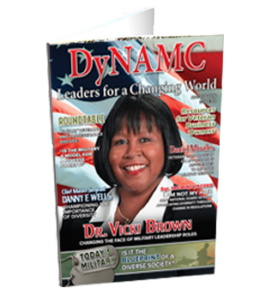 We must ask ourselves, “Who will take over and lead when I’m gone?” Every issue of DyNAMC features students conducting an interview with our cover subject. We do this for several reasons. We want to give our youth the ability to develop interviewing skills, explore career interests, build self-esteem and self-awareness, and most importantly, we want them to become empowered. Students gain as much knowledge about the cover subject during their interview experience as they do about themselves. We hope the opportunity makes them ask themselves how they wish to see their own career and life path unfold. As leaders, we need to take the time to listen and connect with our youth. We can show them, by example, the importance of serving as a role model or mentor. 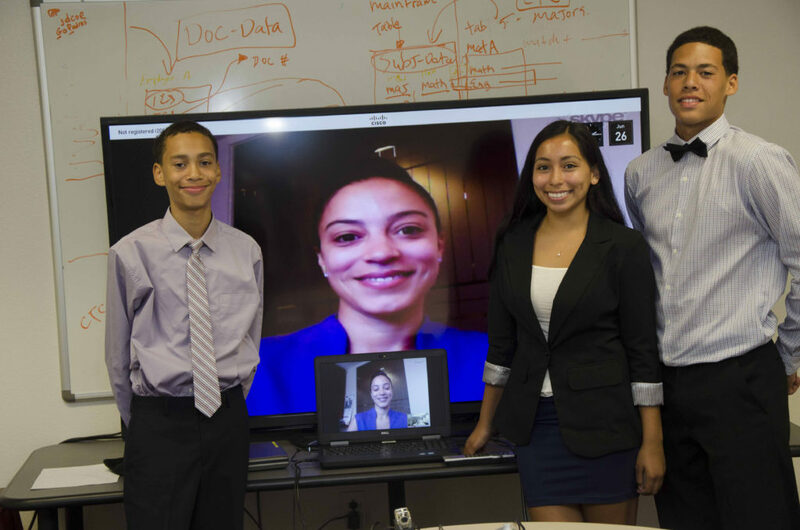 Students (left to right) Lamarr Thompson, 14; his brother, Rodney Thompson, 15, both students at St. Augustine High School, San Diego, California; and Angelica Gamez, 15, a student at Mira Mesa High School, San Diego, California. Angela Rye is a Washington insider, a political strategist, lawyer, and entrepreneur. She took time out of her fast-paced lifestyle to sit down and speak to our DyNAMC students about life, work – and even her love of shopping. 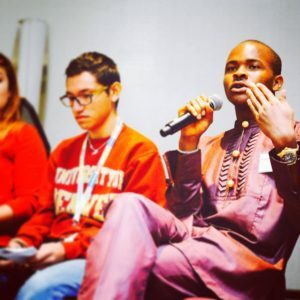 Interviewing Rye, via videoconferencing, were Lamar Thompson, 14; his brother, Rodney Thompson, 15, both students at St. Augustine High School, San Diego, California; and Angelica Gamez, 15, a student at Mira Mesa High School, San Diego, California. 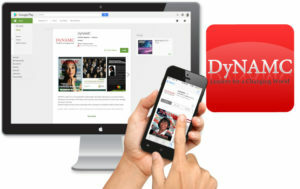 Student Interview was featured in DyNAMC’s “Women Rising” Issue. 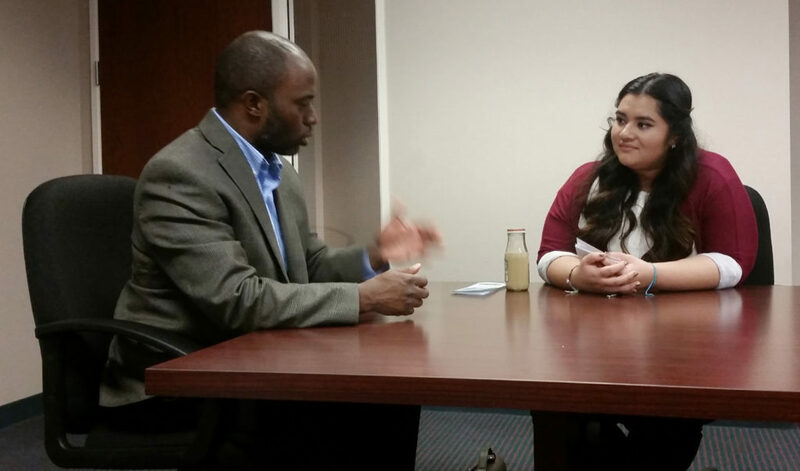 Left to right – Assemblyman Tony Thurmond and student Astrid Flores. 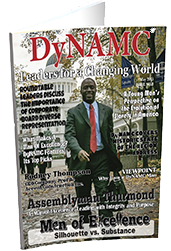 DyNAMC Future Leader, NAMCO student Astrid Flores interviewed Assemblyman Tony Thurmond on March 13, 2015 for the DyNAMC Men of excellence Issue. Astrid is an 18 year old senior at Richmond High School and resides in San Pablo, CA. She is very ambitions and is a strong leader. 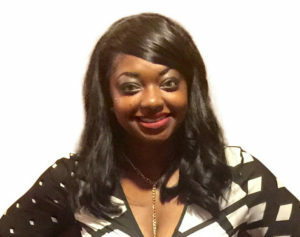 She is very involved in her school and community and has been Chair of the San Pablo Youth Commission for two years. 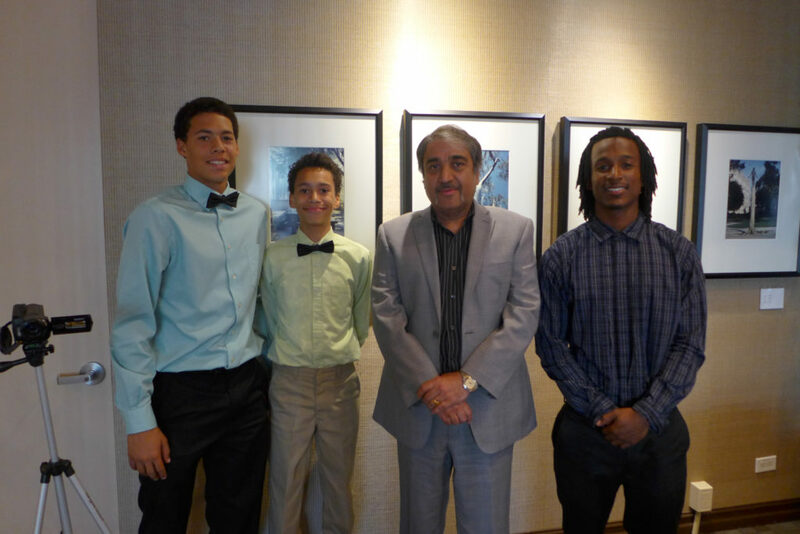 Left to right – Rodney Thompson Jr. age 15 St. Augustine H.S., Lamarr Thompson age 13 Millennium Tech Middle School Chancellor Khosla and Verry Jackson age 24 Grossmont College. 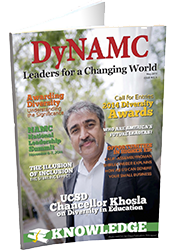 UCSD Chancellor Khosla spent time discussing his position and his opinions on leadership and diversity with three NAMCO students, Rodney Thompson Jr. age 15 St. Augustine H.S., Lamarr Thompson age 13 Millennium Tech Middle School and Verry Jackson age 24 Grossmont College. 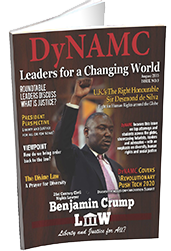 DyNAMC Future Leaders Interview renowned civil rights attorney Benjamin Crump Esq. Civil Rights Attorney Benjamin Crump Esq. 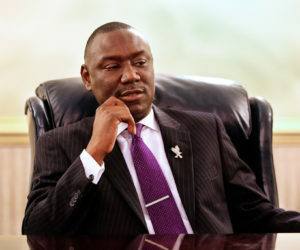 Civil Rights Attorney Benjamin Crump Esq. spoke with three of NAMCO’s student members about his work, his passions, and his dream that one day all children, regardless of color, will be able to live out the destiny that God intends for them. 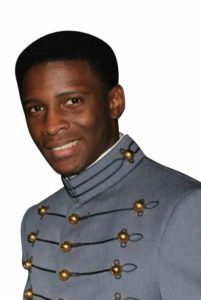 NAMCO Students, who interviewed Mr. Crump, were Gregory Kimble, Jr., who was featured as one of DyNAMC’s 2015 Men of Excellence, is a first-year student at Brooklyn Law School. 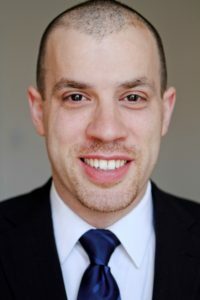 He serves as treasurer for Law Students for Veteran’s Rights, a student-run organization at the school. 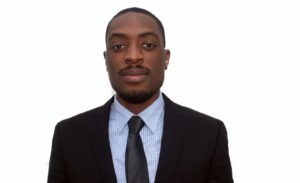 He was recently elected to serve as the New York Metro Sub Regional Director for the “Northeast Region of the National Black Law Students Association,” overseeing thirteen chapters at law schools in Northern New Jersey, New York City, Long Island, and Westchester, NY. ; Michael Woodward, Jr., and Sydney Upshaw-Cravey. 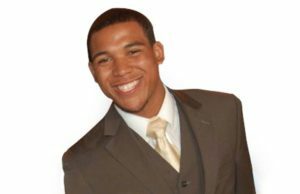 Michael Woodward, was featured as one of DyNAMC’s 2015 Men of Excellence, is a 2012 Florida Agricultural and Mechanical University graduate and is currently a third-grade teacher in Las Vegas, NV, where he is also earning his master’s degree in education from University of Nevada, Las Vegas; Sydney Upshaw-Cravey is a law student at St. Thomas University of Law in Miami Gardens, FL. She plans to graduate in 2017. 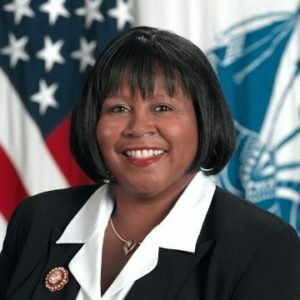 She earned her bachelor’s degree in political science with a concentration in domestic governance from Florida Agricultural and Mechanical University in August, 2014. Dr. Vicki A. 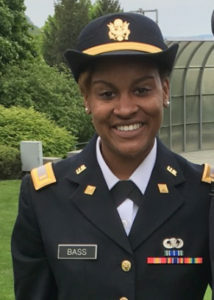 Brown, Chief of the Civilian Training and Leader Development Division, Department of Army G-3/5/7 Training Directorate, Pentagon interviewed by Michael Barlow, West Point Academy ; Janelle Bass, Graduate, West Point Academy; Kennedy Coopwood, Indiana University Bloomington for DyNAMC’s Military Issue. 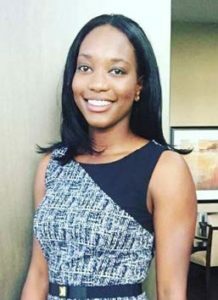 Jasmine Jordan, a NAMCO student member, is an undergraduate student pursuing her Bachelor of Arts degree in Economics with minors in both Leadership and Civic Engagement and Marketing at the University of Nevada, Las Vegas. She is specializing in microeconomics with a focus on quantitative marketing, brand strategy/development, and product sales projection. Currently serving her fourth term, Jasmine is president of the Native American Student Association at UNLV. 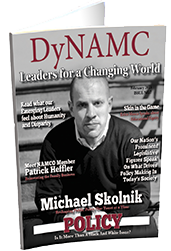 She was recently given the opportunity to interview Michael Skolnik, who serves as political director for Russell Simmons and is the president of Global Grind, for DyNAMC Leaders for a Changing World Magazine’s Policy Issue. 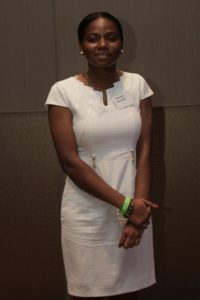 Josiane Ngandu is a 16 yr. old 11th grade student currently attending Clarkston High School in Atlanta, GA. She loves JROTC, learning new languages, and being involved in the community and school. 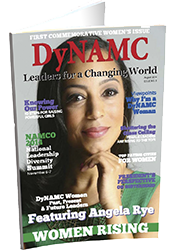 Josiane is a panelist in the 2016 NAMCO National Leadership Diversity Summit Millennial Generation “Y” RoundTable. 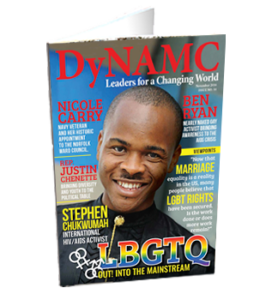 She was recently given the opportunity to interview international HIV/AIDS advocate Stephen Chukwumah for DyNAMC Leaders for a Changing World Magazine LGBTQ Issue. 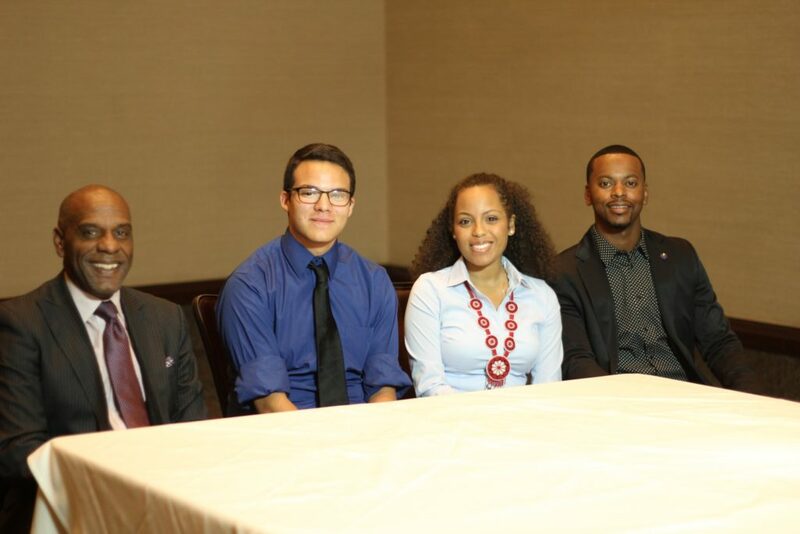 Left to right – Assemblyman Bradford, Hector Fong, a 16-year-old student at the College of Southern Nevada High School; Jasmine Jordan, a student at the University of Nevada Las Vegas and President of the Native American Student Association; and William McCurdy, II, President of the Associated Students of the College of Southern Nevada Student Government. 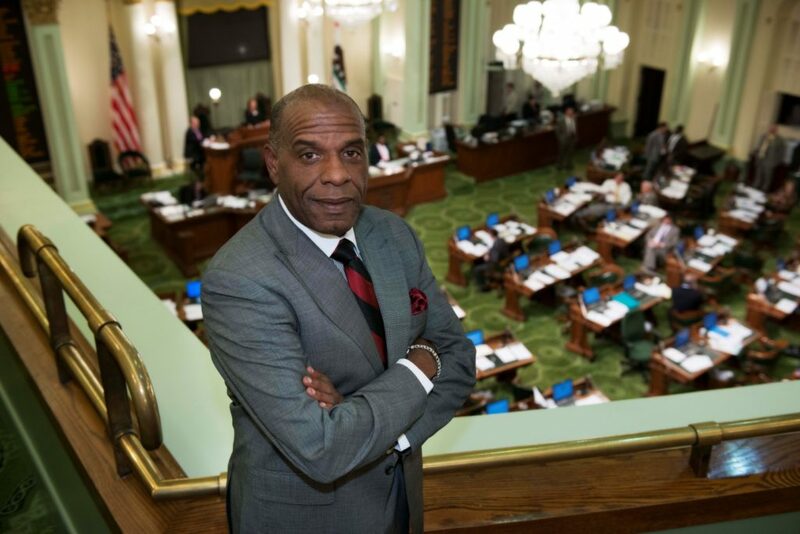 Assemblymember Steven Bradford, representing the 62nd California District in the state legislature took time out to share his thoughts, advice, and personal passions with three NAMCO student members who served as panelists on the Millennial Generation Y Roundtable during the 2014 National Leadership Diversity Summit in Las Vegas, NV. 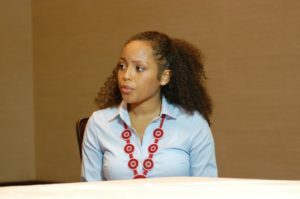 Assemblymember Bradford was interviewed by Jasmine Jordan, a student at the University of Nevada Las Vegas and President of the Native American Student Association; Hector Fong, a 16-year-old student at the College of Southern Nevada High School; and William McCurdy, II, President of the Associated Students of the College of Southern Nevada Student Government.